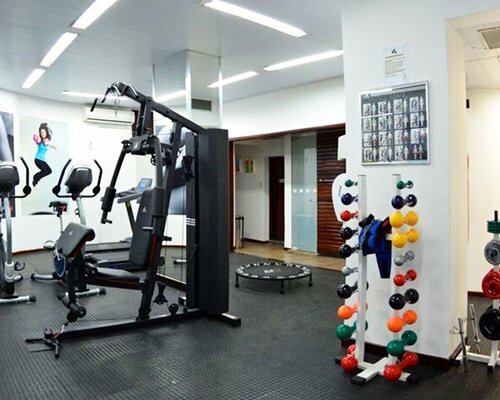 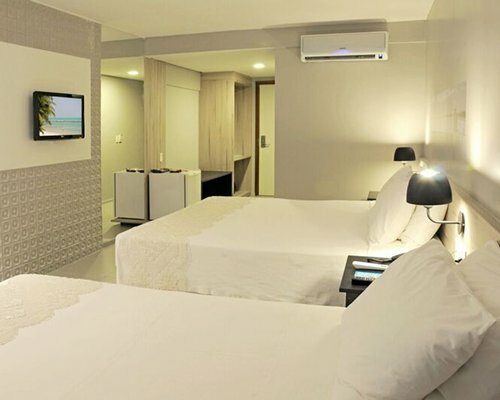 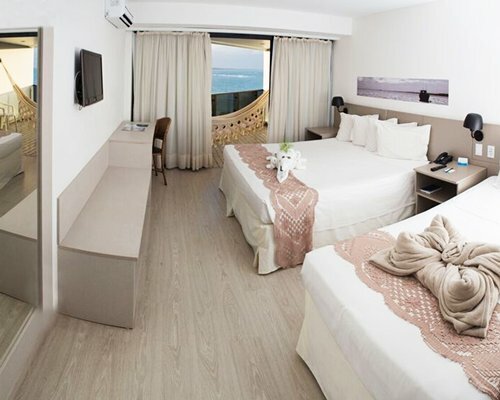 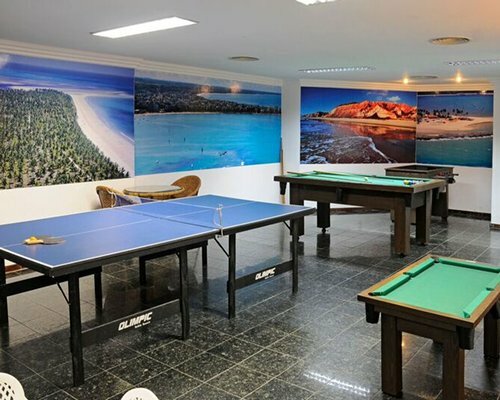 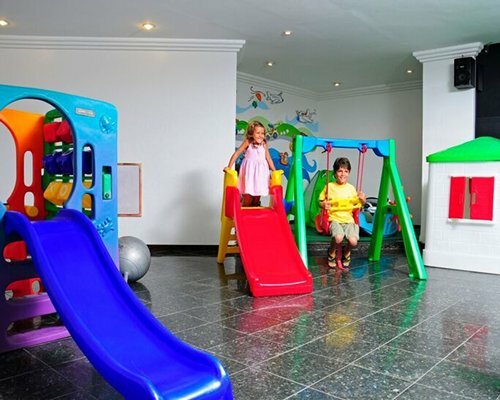 Marceió Mar Hotel is in front of Ponta Verde Beach, you can enjoy and adult and children´s pool, fitness equipment, sauna, games room, elevator, telephone, car rental, laundry service, restaurants and conference rooms. 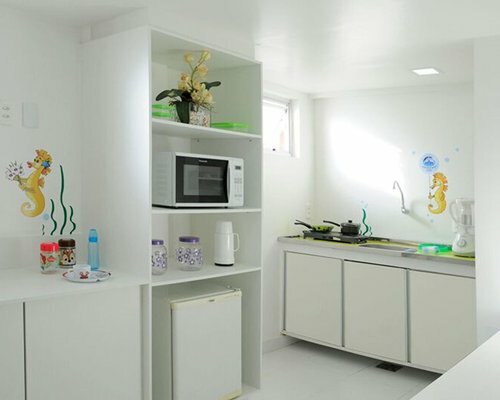 Units do not have any kitchen facility or kitchen supplies. 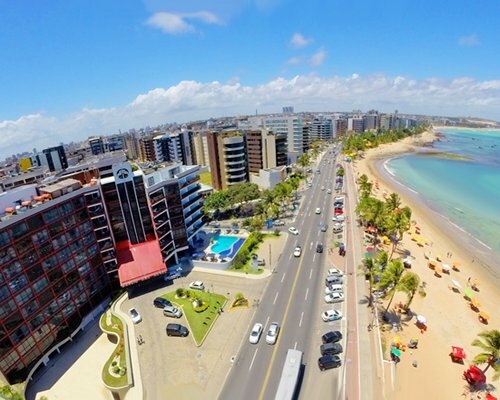 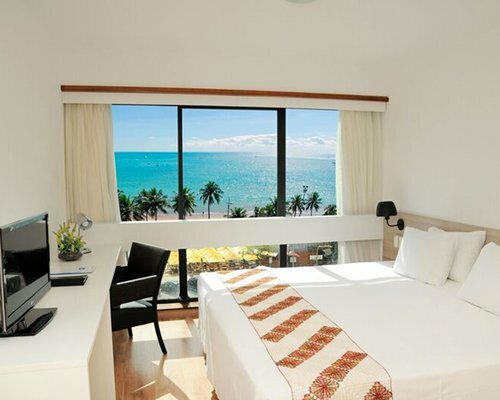 Maceio has one of the most beautiful coastlines of the Brazilian Northeast and is privileged with year-round sunshine. 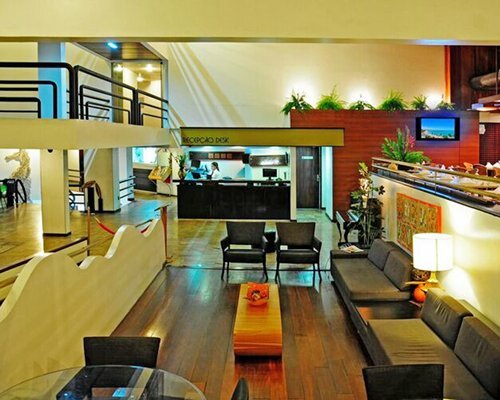 Pleasure and originality are found in every area of the city, enhanced by its beauty that is so peculiar. 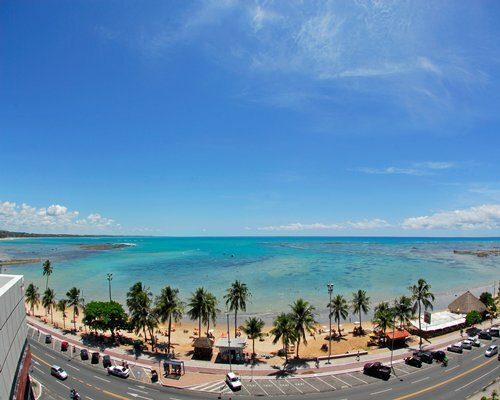 With its gorgeous landscapes, cheerful and hospitable people, Maceio is one of the most exuberant tourist areas in Brazil. 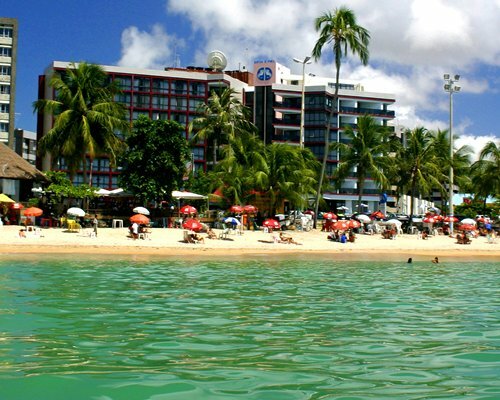 The city carries with mastery the title of "paradise of water," for its enchanting beaches, its warm and calm waters, and beautiful ponds. 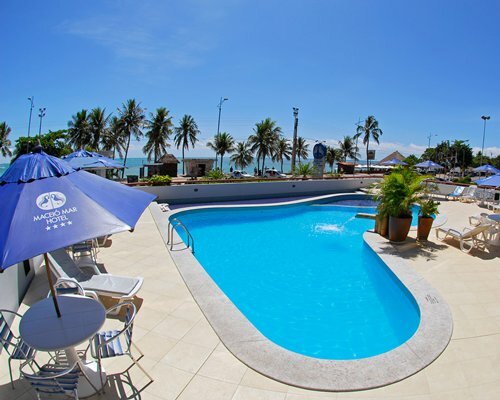 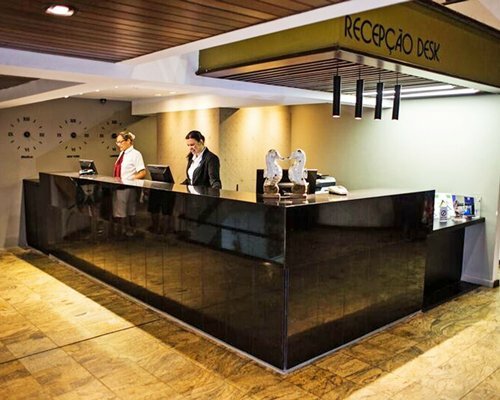 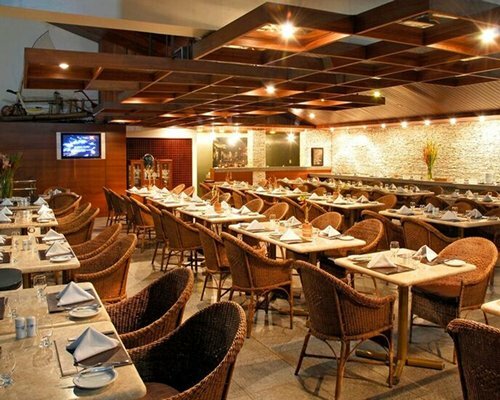 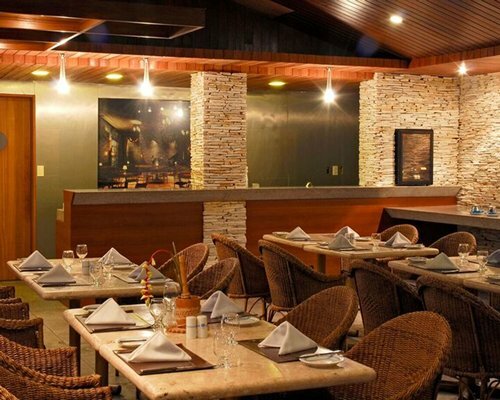 International Airport Zumbi dos Palmares is 15 miles away from the resort. 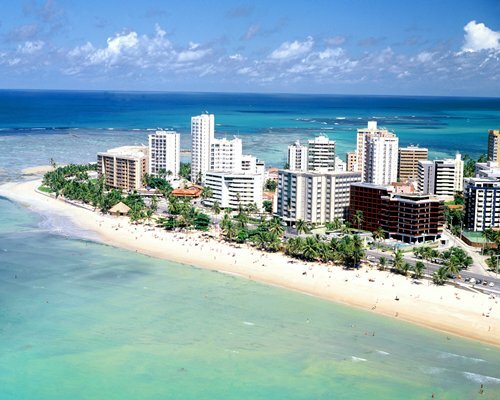 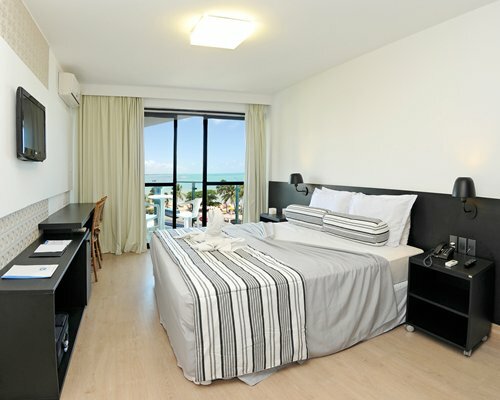 Maceio city is 4 miles away from the airport. 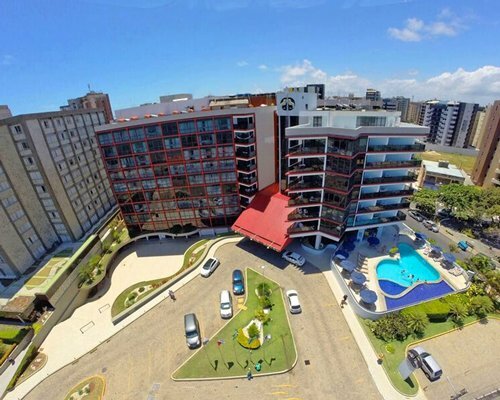 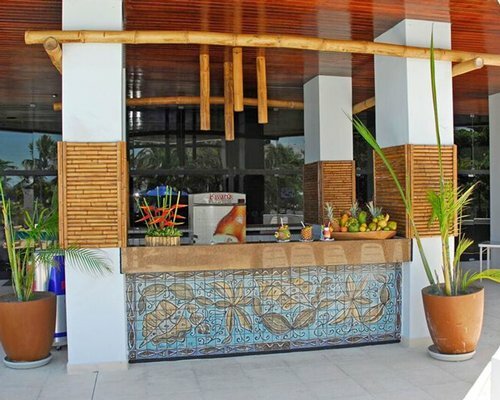 The hotel is located at the Ponta Verde Beach.